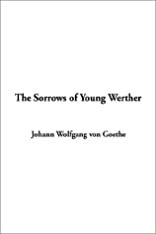 "The Sorrows of Young Werther" is the 1774 epistolary novel by Johann Goethe. A loosely autobiographical novel, "The Sorrows of Young Werther" tells the story of its title character, an artist with a highly sensitive and passionate temperament who falls in love with Lotte, a beautiful young girl who is promised to another in the fictional village of Wahlheim. 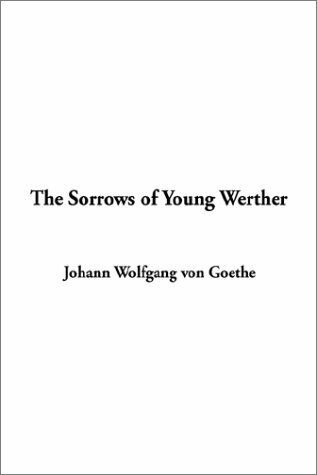 A classic and tragic love story, "The Sorrows of Young Werther" established Goethe as an international literary celebrity and heavily influenced later Romantic works. 4/26/2014 Alina Hansen said: A wonderful book about a suffering young man.